Lola has been a resident of New Orleans since 1972. She attended Valparaiso University where she earned her B.S. in Business Administration. She returned to New Orleans in 1980 and began her career in the staffing industry. At the age of 29 she started her first staffing company which grew to three offices over the course of 9 years before selling to her partner in 1998, at which time she opened ADEETA Corporate Staffing. 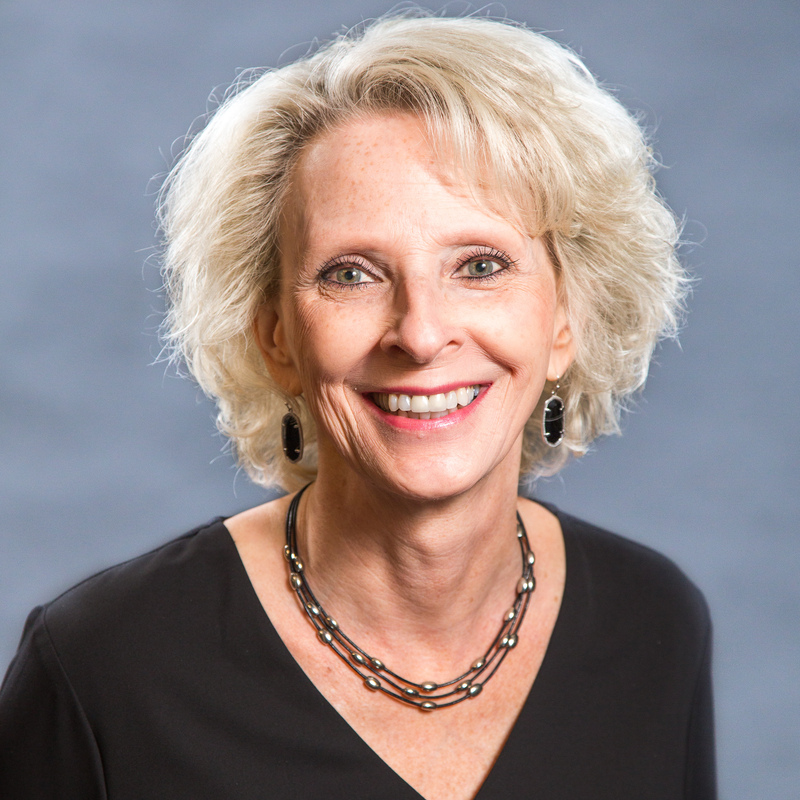 She acquired her CTS – Certified Temporary Staffing-Specialist designation in 1992, and her CSP – Certified Staffing Professional designation in 2004. She is a Past President of the Louisiana Staffing Association, serving as VP at Large from 2003 – 2009, President from 1996-2002, and 1st Vice President of Legislative Affairs from 1992-1995. She was a member of the State of Louisiana’s Department of Labor -Advisory Council for Private Employment Services from 1996-2002. She served on the Board of Directors for Each One Save One from 1994-1998 during the mentoring organization’s start up phase. 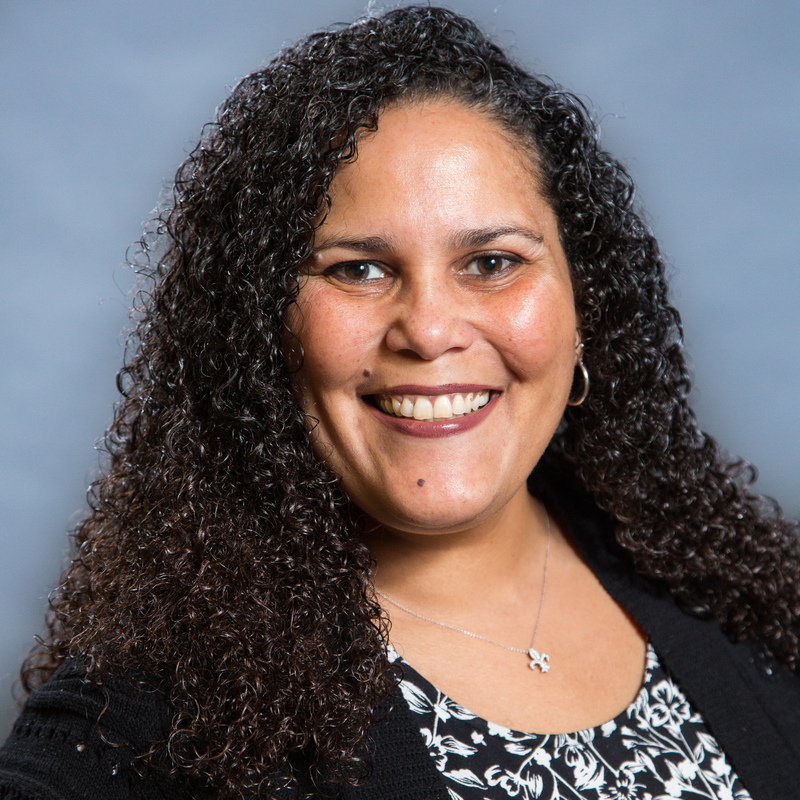 She also served four terms on the Board of Directors for NOLA SHRM, an affiliate of the national Society of Human Resource Managers, and is currently a Volunteer Team Lead for the national SHRM Conference being held in New Orleans this year. Lola received the 2010 Co-Alumnus of the Year award from Lutheran High School of Greater New Orleans, and was named one of New Orleans’ Leading Women by radio station “Magic 101.9” in December, 2012. Lola is a member of the Greater New Orleans Executives Association (since 2004), currently serves on the Board of Directors, is a Past President, and was named the 2013 GNOEA Executive of the Year. She is active with the American Staffing Association (ASA) and currently serves on the ASA Admin/Office Section Policy Council. 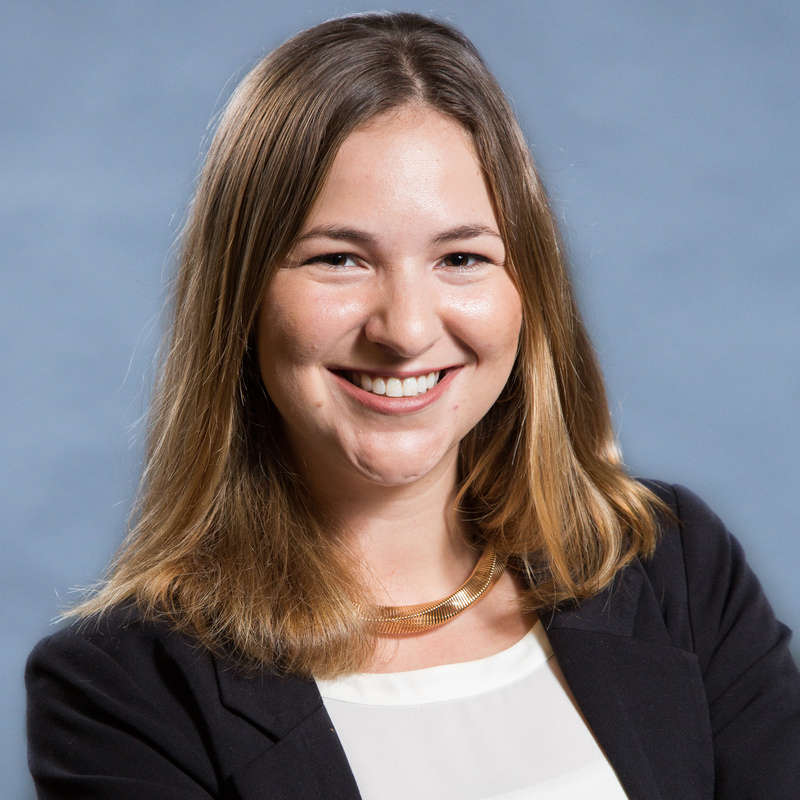 Lola is also a proud Goldman Sachs 10,000 Small Businesses program ALUMNI – Cohort 16. Andrew Lass, a native New Orleanian, graduated from Isidore Newman School. He was recruited by Millsaps College to play football but after a year decided to return to New Orleans. He then spent 7 years learning the culinary arts as part of the Dickie Brennan team at the Bourbon House. During those 7 years, he continued his education on a part time basis at Tulane University and Delgado Community College. Making the decision to pursue a career path that would allow for more family time, he left the restaurant industry to join the ADEETA team in May of 2014. He cross trained in all aspects of the business, and is now handling recruiting and staffing matters on a full time basis. 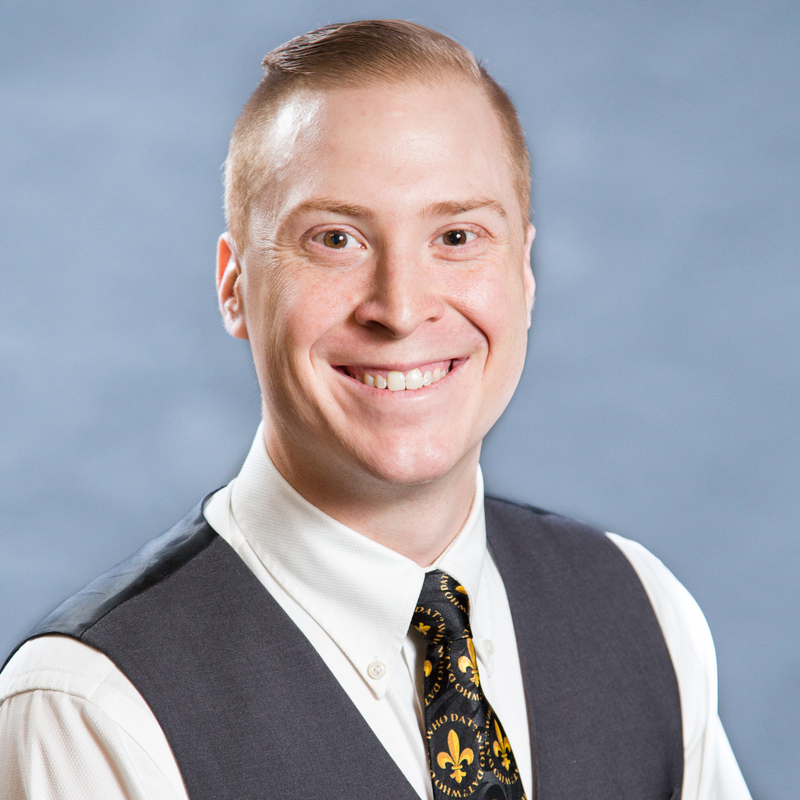 Andy is a member of NOLA SHRM (Society of Human Resource Management) and received his CSP (Certified Staffing Professional) certification in the summer of 2017. Ellshaa Rogers is a native of New Orleans, Louisiana. After high school she moved to Dallas, Texas where she began her career in office administration. In 2005, after serving a legal reproduction company for 10 years, she decided to return to New Orleans to be closer to family. She joined ADEETA Corporate Staffing, LLC, as office manager in June, 2005. Ellshaa played a critical role in ADEETA’s successful recovery from Hurricane Katrina. Ellshaa’s dedication to customer service makes her invaluable when dealing with both our clients and our applicants. She handles our payroll and accounting functions in addition to supporting our executive staff. Ellshaa is also a member of the Human Resource Managers Association and the American Payroll Association. Ellshaa earned her CSP (certified staffing professional) designation in early 2014. Kenny first worked as a temp for ADEETA after his high school graduation and continued to do so each summer during his college years. He graduated from James Madison University with a degree in Film Studies/School of Media Arts and Design and a degree in English in May, 2009 and moved back to New Orleans. Before returning home, he went to Alaska to help shoot and produce his first documentary which was based on the International Beard Competition which takes place every three years with rotating locations. He started his own production company (So It Goes Productions, LLC) in 2010 and spent several years working on projects both through his own company and as a free lance artist - including feature films, commercials, music videos, short films and animated films. He is also a professional photographer and shoots weddings, family photos, head shots and fine art photography (Kenny Lass Photography). He joined ADEETA in the role of Media Director on a contract basis in 2016 and has assisted ADEETA in a variety of projects but most recently in producing its first video commercial (released August, 2018).